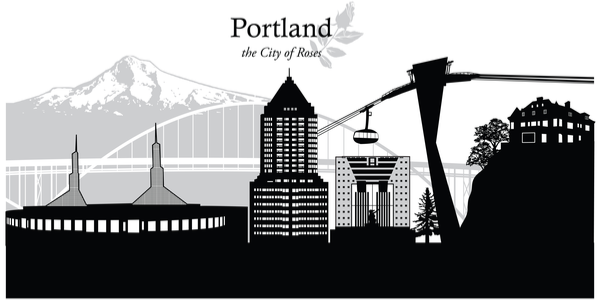 When is it Time to Replace a Roof in Portland? Fortunately for customers, there are several choices available when selecting the right roofing materials for their home. If you are replacing your roof on an aging house or deciding the particulars of a new build, the options available to you are varied. Our professionals can help you make a decision that is not only the best for your needs, but will also save you money. 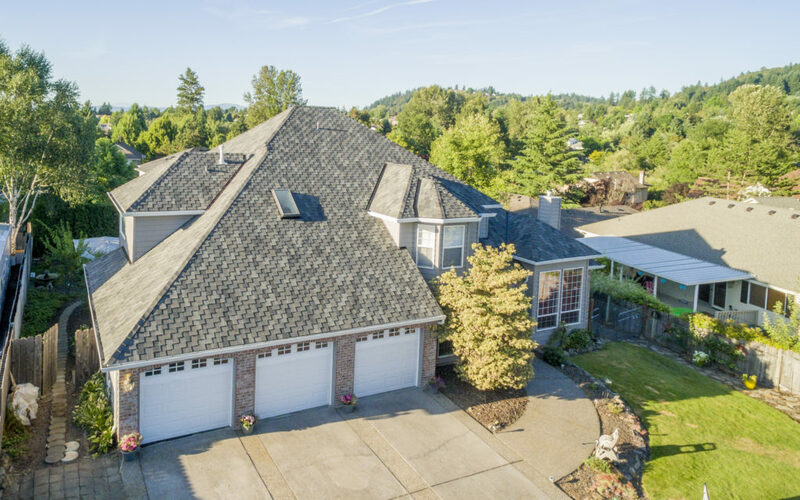 To decide what type of roofing material is best for you, take into consideration the style of your home, the weather patterns in your area, the slope of the roof, the square footage needed, and your budget. The most popular material used in roofing is asphalt. 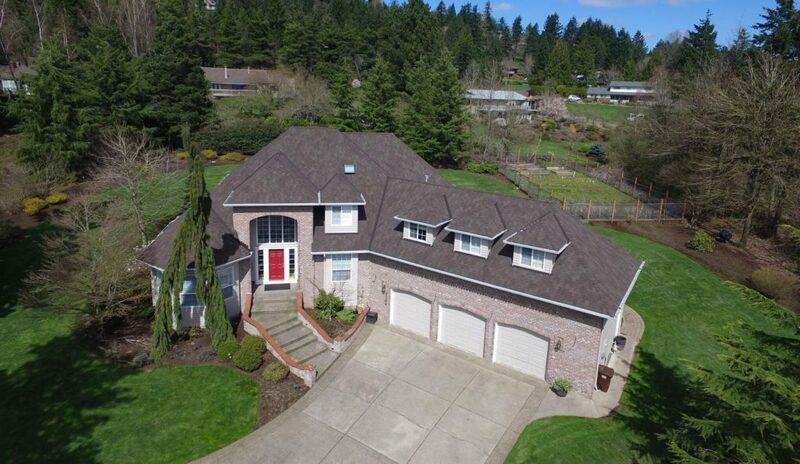 There is good reason why asphalt roof shingles are used on homes across the U.S. Designed to protect homes over a period of decades, they are available in dozens of hues, styles, and require minimal upkeep. 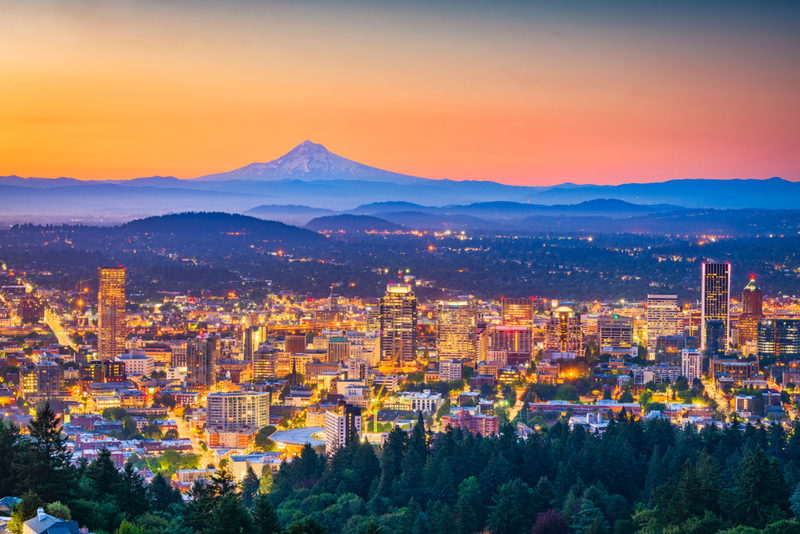 Roofing in Portland requires a material that can handle seasonal weather. 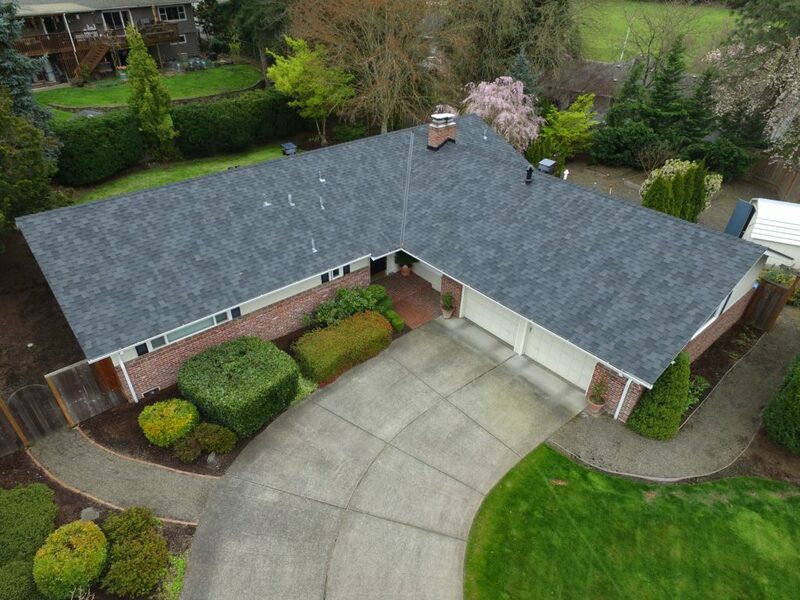 Asphalt shingles can do that. They are also easy to install which often makes them an attractive suggestion for roofing professionals. 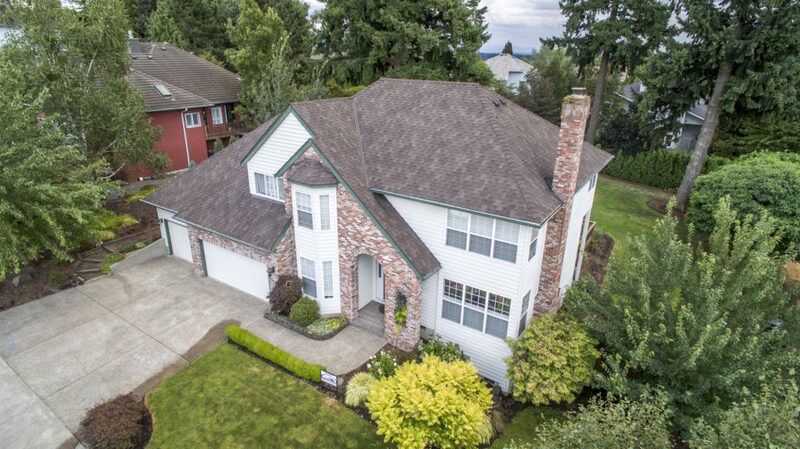 Replacing or installing a new roof is not inexpensive by any means, but asphalt shingles are the most affordable option on the market. 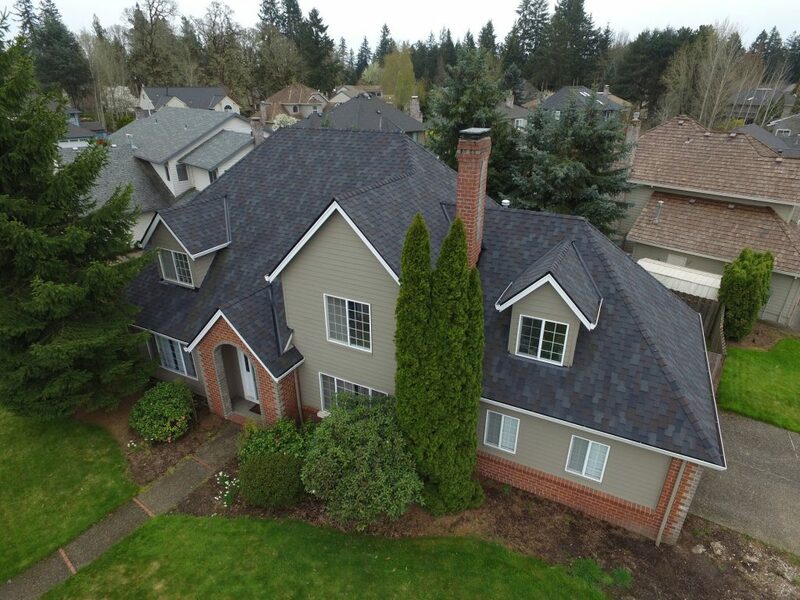 One of the most important benefits to asphalt shingles is that they are so customizable. Engineers can design them to reduce the growth of alae, better reflect heat from the sun, and be resistant to hail damage. Wood shakes and shingles are comprised from different types of wood including cypress, redwood, cedar, and pine. Split from logs, shakes are then reshaped for residential and commercial use. They are wider at one end than shingles and manufacturers often give them a textured effect. The thickness of shingles can be uniform or even have a taper. Modern technology has evolved to a point where the wood can be flame retardant. Cedar shingles and shakes can be pressure treated with flame resistant chemicals that not only withstand fire, but decay and rot as well. Wood roofing material is laid over asphalt felts. If the temperature can drop to less than 30 degrees Fahrenheit, then the National Roofing Contractors Association recommends the installation of a membrane that will protect against ice dam formation. Solar shingles allow your home to produce renewable energy. They are relatively small solar panels that can be used to replace or complement your home’s existing roof tiles of asphalt or wood. While solar panel grids are placed alongside or on top of your house, solar shingles are installed within the roof itself. The same size and shape as ordinary shingles, they can cover as much space as you prefer to suit your home’s needs. 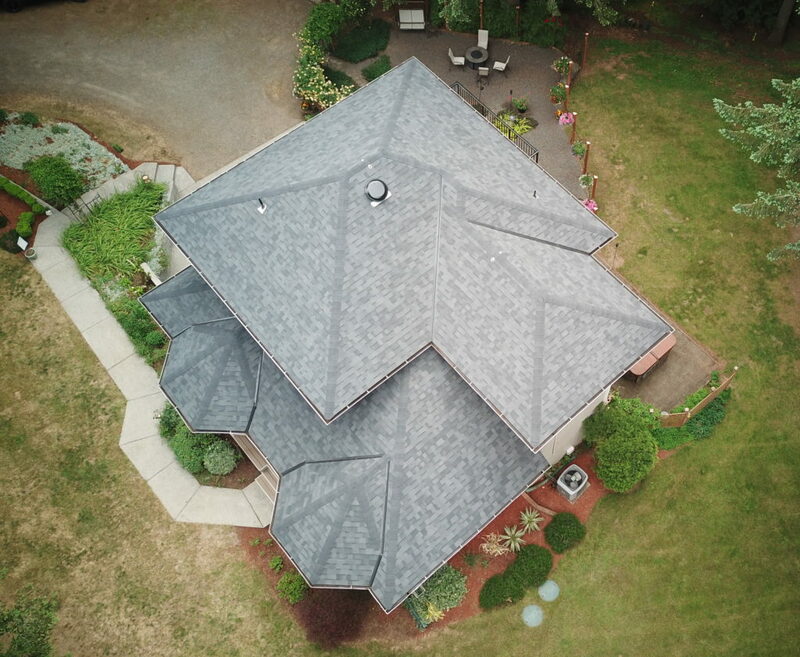 As new shingles, they can easily be integrated into the current layout of your roof or they can be used to replace asphalt shingles that have become worn or damaged. An article released in This Old House explained how the cost of generating solar electricity has dropped steadily since the 1970s thanks to technological innovation and tax incentives on the state and federal level. Reduce the amount of carbon dioxide produced by your home. Lower your energy bills by as much as 60%. Earn tax credits to offset the cost of installation if you are eligible. Improve the overall aesthetics of your home. Most likely, rubber roofing is something many homeowners have not considered simply because it’s rarely used. But a rubber roof, also known as an EPDM roof (ethylene propylene diene terpolymer), has many advantages. One of the main benefits is the cost. 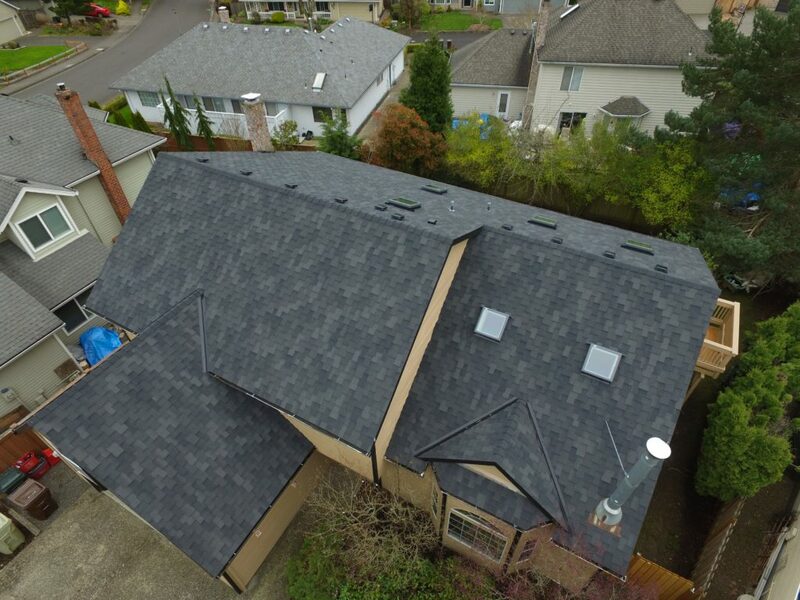 Though laying a roof made of this particular material requires the hiring of a licensed roofing professional, the cost is still favorable when compared to other roofing types. The material is relatively inexpensive and lightweight. Installation is simple and fast which reduces the cost of labor. Most roofs of this type are laid in a single piece and glued into place. There are either no seams or very few which minimizes the opportunity for water to seep into the home causing damage. Even if leak does occur, repairs are fast and inexpensive. Modern rubber isn’t affected by the sun’s UV rays and can last 40 years or longer. Many of the rubber roofs installed in the 1970s and 80s are still in place today. Slate roofing, in general, is one of the highest quality choices a consumer can make. Rich in history, it is made of the longest lasting materials available. The cons are that it is expensive, challenging to install, and somewhat fragile when compared to other roofing materials. One of the reasons for the high price tag is that slate roofing is made of natural stone. It’s appearance is beautiful, unique and very long lasting. Foregoing the cost, homeowners are drawn to the aesthetic appeal of slate roofing. There is an abundance of options available and varying degrees of thickness, colors and sizes. 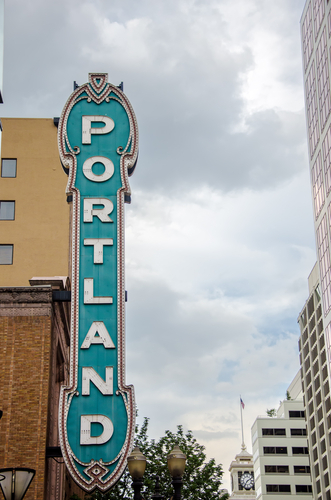 Roofing in Portland of this type typically lasts at least 100 years. A practical expectation is 150 if the roof is constructed properly. It’s also the most fire resistant option available. There are additional roof types available, so contact us today to learn more. 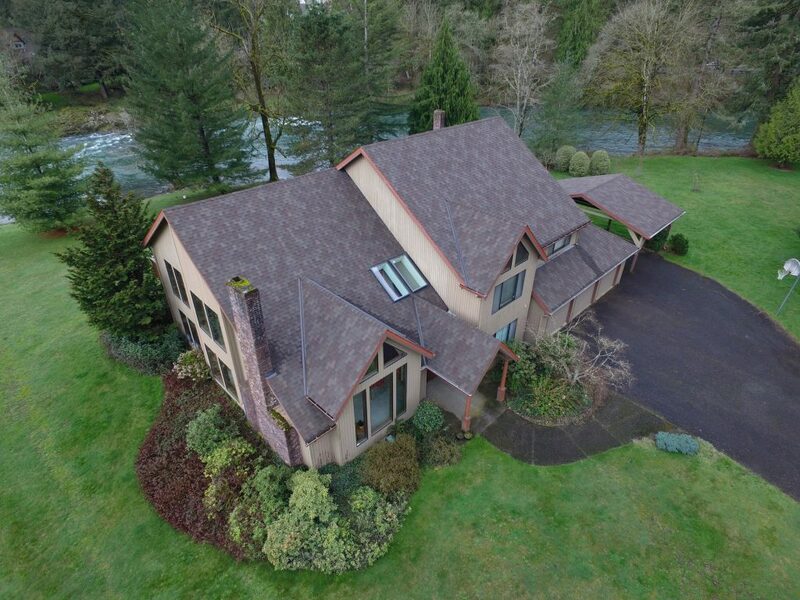 We offer one of the most varied array of roofing services in the Portland area. Our experienced professionals are trained to provide you with high-quality service at a cost to meet your budget. By using our vast experience, we are able to examine the best options and scenarios for your specific situation. Giving you personalized solutions are frequently less costly than boiler plate selections. Repeatedly, our customers have shared their positive experiences with us. Read our client testimonials to see the benefits we bring to each project. 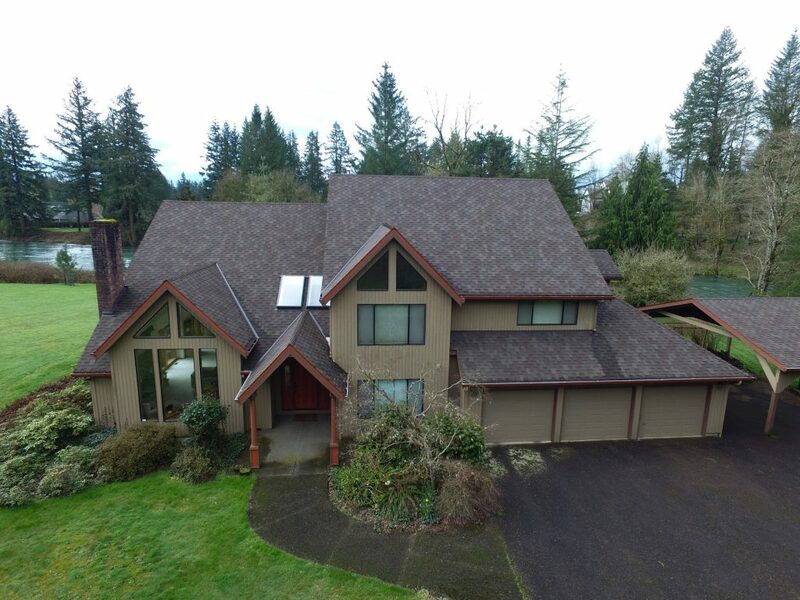 Contact us today by calling (503) GET-ROOF to make an appointment or get a free estimate. We are standing by to answer all of your questions. To provide accurate pricing, a Giron Roofing Representative will meet with you in your home for a free estimate and consultation. See if we can save you some Money! Residential Contractors. 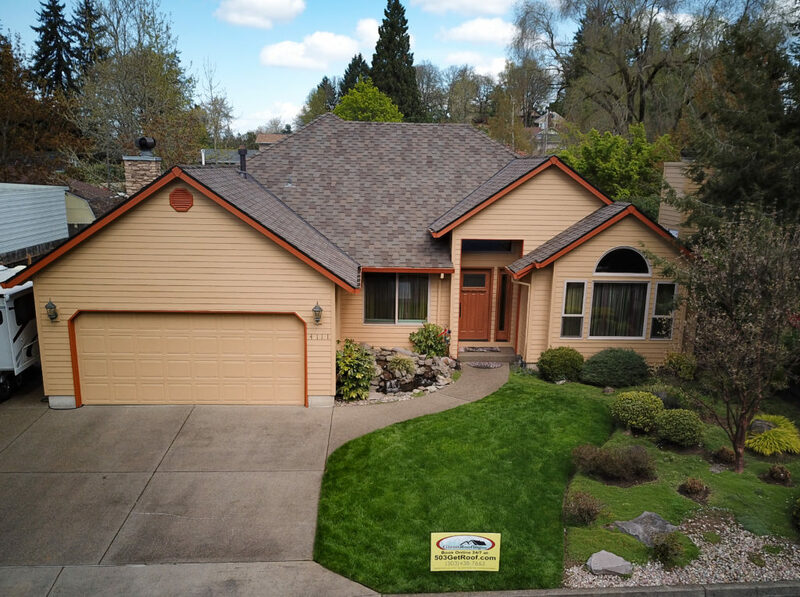 We are your company for roofing, siding, painting, and window experts in Portland, Vancouver, Hillsboro, Tigard, and Beaverton.